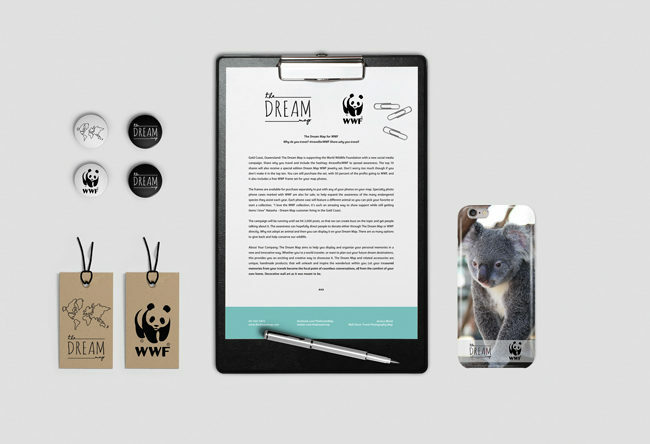 WWF Campaign photo frames and jewelry set. 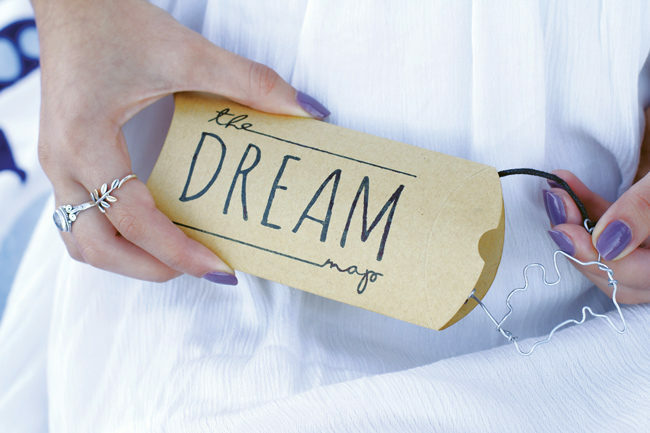 The Dream Map was a personal project to allow others to display their photos, memories, plans, etc. 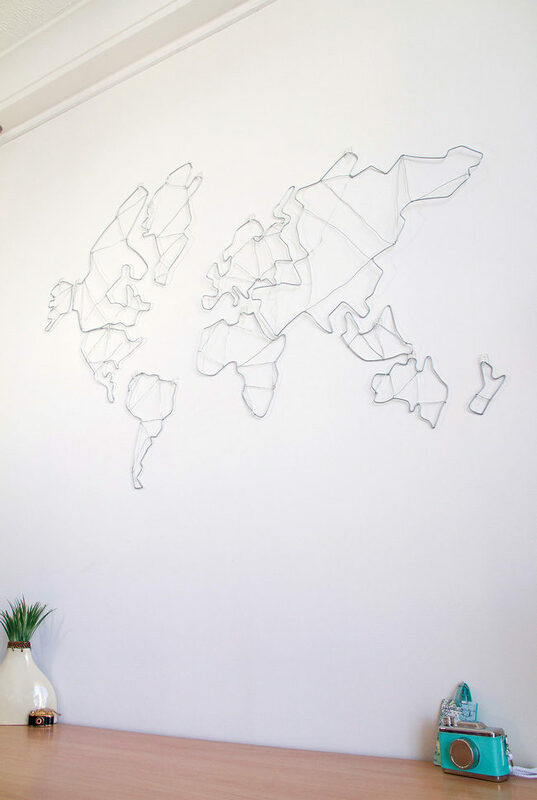 It creates a way to show your adventures, travels, hopes, and ultimately.. your own dream map. There are new products and ideas coming up online each day. It can be a very hard market now a days to make something unique. 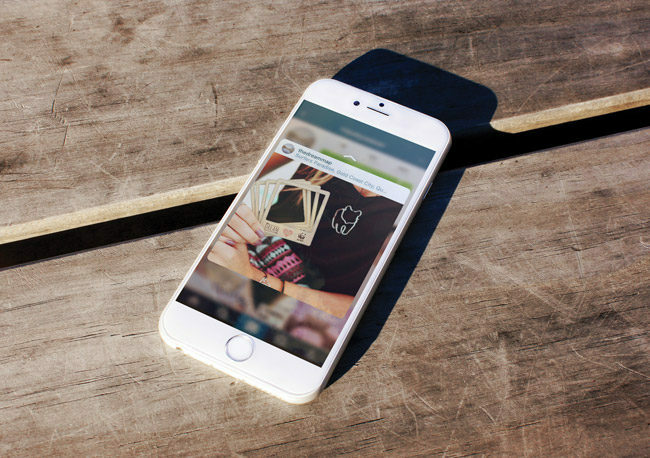 This product is something new and customizable to the consumer. 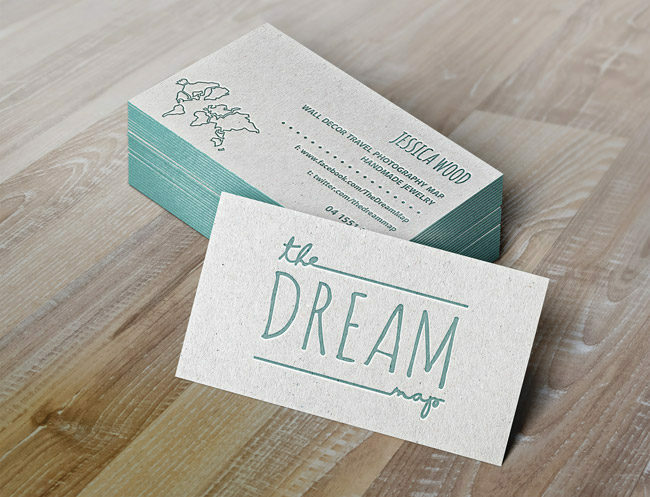 Each Dream Map can be chosen and created based of what the customer is after, creating a user experience tailored for them. The design is meant to inspire and feel welcoming to the buyer. 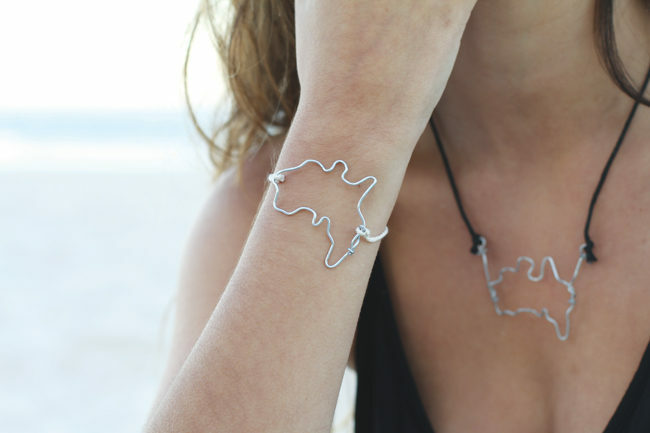 The extension of the brand then delves into handmade jewelry, to create a product that is more readily available for all consumers. Travel is something that happens everywhere, all across the world. It can connect people from all over, and this extends to share those experiences. 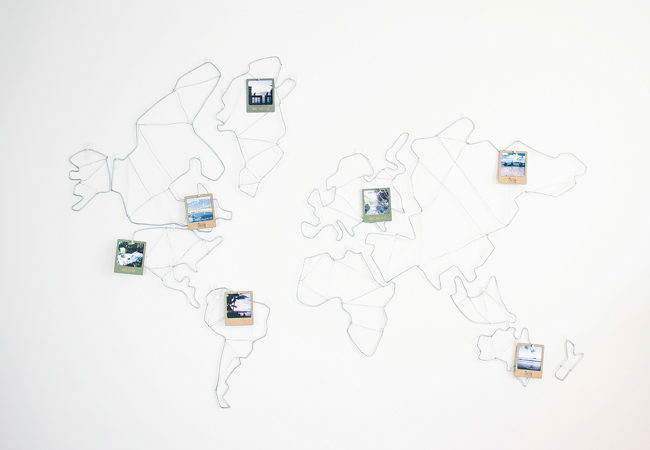 Those who choose The Dream Map to display their photos and memories are joining into a community, and not just a product.